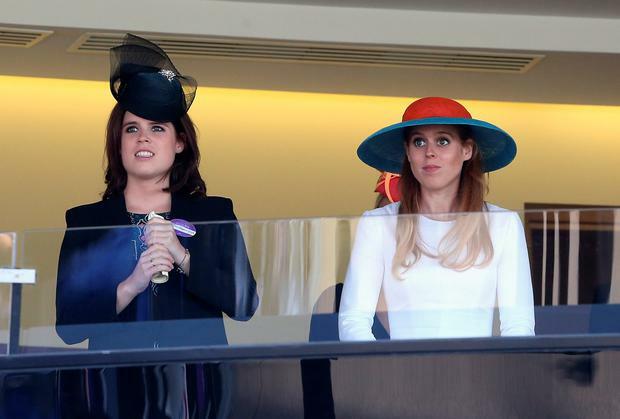 Princess Eugenie has reportedly been banned from taking another holiday this year. The 25-year-old daughter of Sarah Ferguson and Prince Andrew, is a regular in the headlines for her frequent jet-setting with the royal family and aristocratic friends. But she is said to have been told by her employers art London art gallery Hauser & Wirth, that she must stay in the city for her work, which she began in July. The young princess had hoped to celebrate her mother's 56th birthday in New York in October, but instead will have to represent the company at a stall in Regent's Park for the Frieze London art fair. According to the Daily Mail, the associate art director has already taken 25 holiday days during her first 10 weeks of employment. She has swapped continents with her sister, Princess Beatrice, who moved to the Big Apple earlier this year for work. Eugenie had been working for an auction company in New York before moving back to the UK in the summer. Although she has enjoyed jaunts to Balmoral, Aberdeen, Royal Ascot and Goodwood racing festival, she will be focusing on work until the year ends, according to insiders.